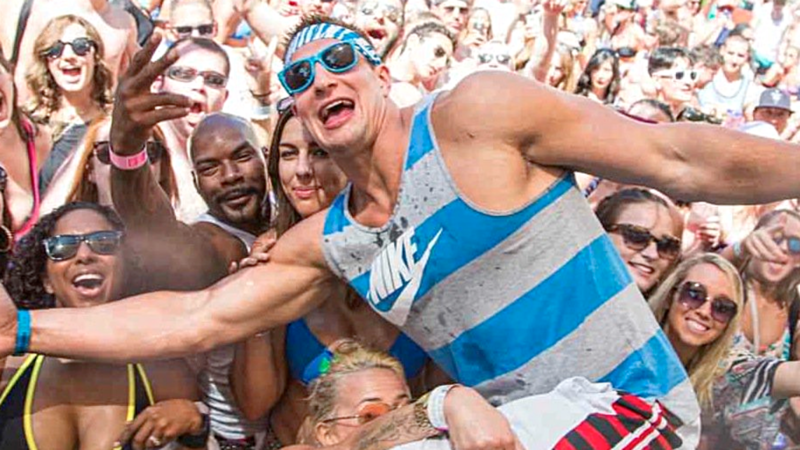 Pro athletes’ money and fame is often very conducive to a hard-partying lifestyle. These young, often single men are already driven to go hard on the field, and their money and power helps them to go hard off the field too. Check out this list of 7 athletes, past and present, who live life to the fullest as some of the hardest partiers you’ve ever seen.